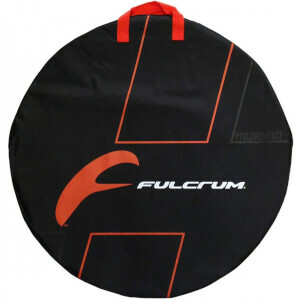 Engineering expertise, technological innovation and product testing with world-class athletes has made Fulcrum one of the leading wheel manufacturers in cycling. 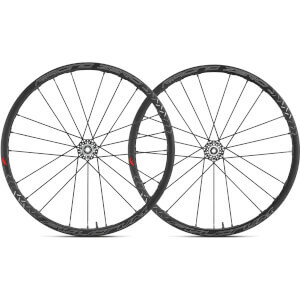 Renowned for producing high-performance wheelsets that are both lightweight and durable, Fulcrum wheels feature technology that cannot be found in other wheelsets. 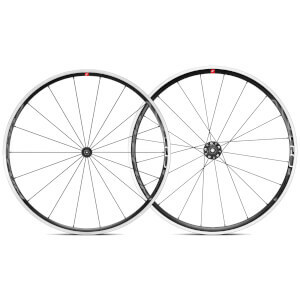 Fulcrum's aluminium clincher wheelsets are versatile and aggressive. 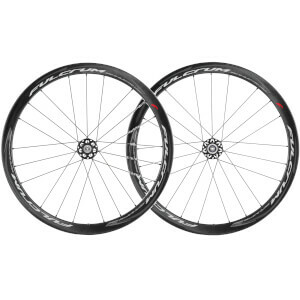 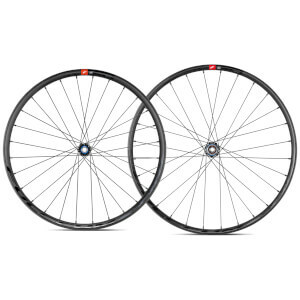 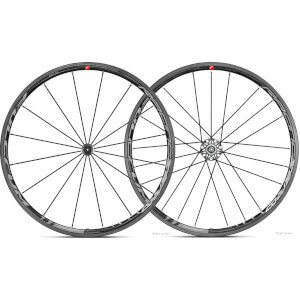 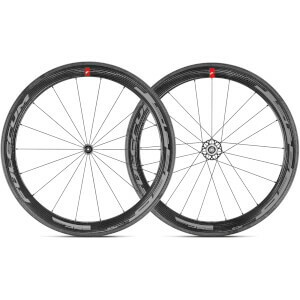 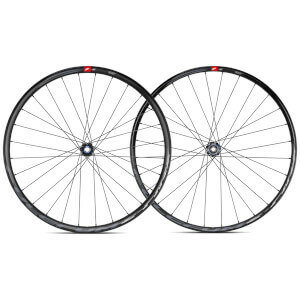 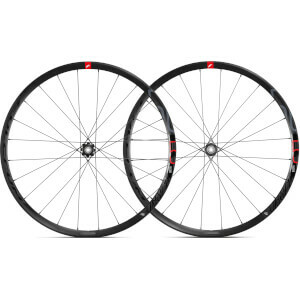 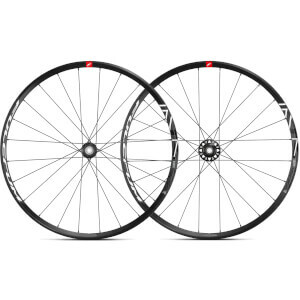 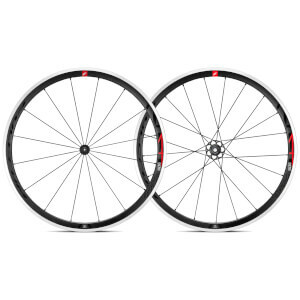 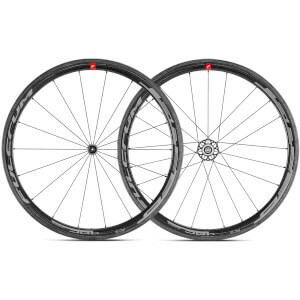 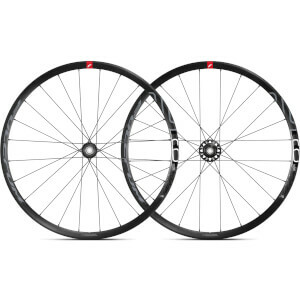 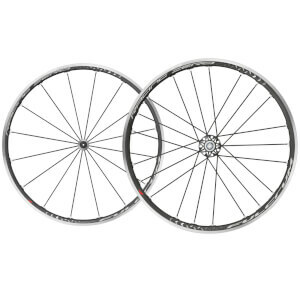 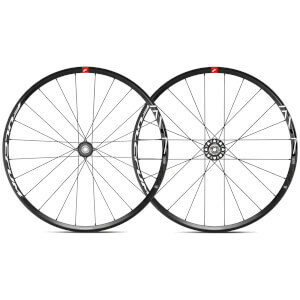 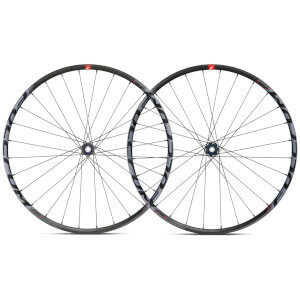 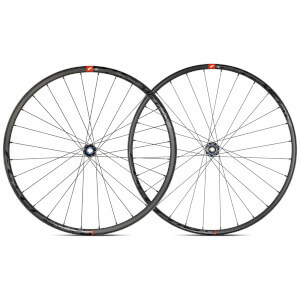 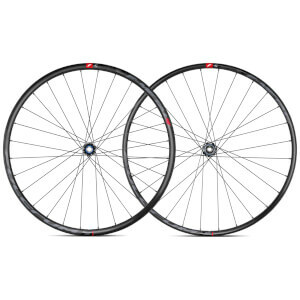 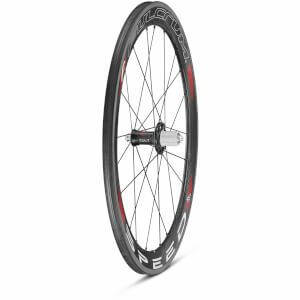 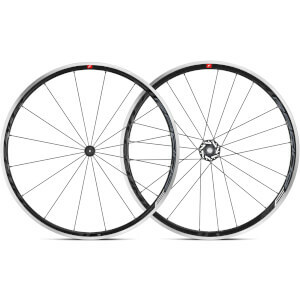 Wide rims to accommodate large tyres and oversized hub bodies with sealed bearings make wheelsets like the Fulcrum Racing Quattro and Fulcrum Racing 3 ideal for training. 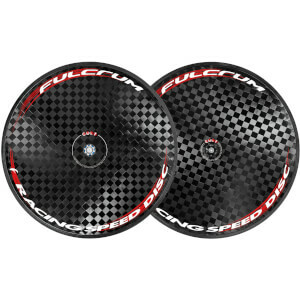 High-end clincher wheels such as the Fulcrum Racing Zero are available with both carbon and aluminium rims, both are unrivalled in the peloton and deliver extraordinary performance and eye-catching aesthetics. 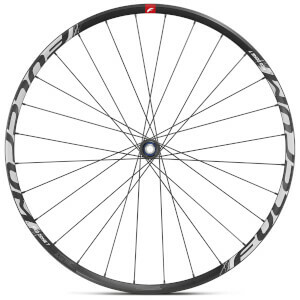 Differential rim heights are something very few wheel manufacturers employ, but Fulcrum applies this technology to all performance wheelsets, including Fulcrum Racing Zeros, to improve aerodynamics, handling and power transfer. 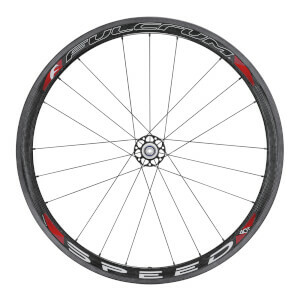 Carbon tubular wheelsets are designed and developed to excel in races when only one thing matters; speed. 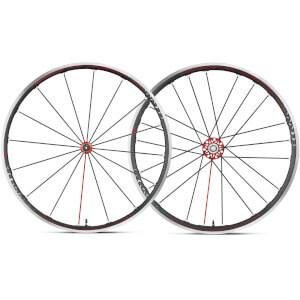 The Fulcrum Racing Speed 55T Tubular Carbon Wheelset is a perfect example of this. 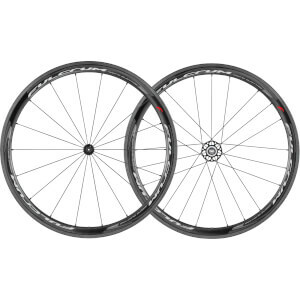 55mm high rims made from 3K carbon are stiff, responsive and extremely aerodynamic, giving you an advantage over your competition when you need it the most. 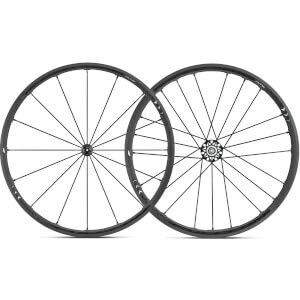 CULT ceramic bearings decrease rolling resistance and sit within carbon hubs that feature an oversized flange which transmits the maximum amount of power to the ground.